Supply High Quality food grade Packaging Aluminum Foil 3003 H24 for Container with Factory Price 3003 aluminum foil is a common product of the Al-Mnseries alloy,it has good rust inhibiting properties because of manganese alloying element, also is known as anti-rust aluminum alloy. 8011 household, with one side bright and one side dull for keeping food warm or hot, is a typical product of household grade aluminum alloy used for household food packing, Mingtai Aluminum manufacture this material with guaranteed chemical components and mechanical properties under a professional production system. 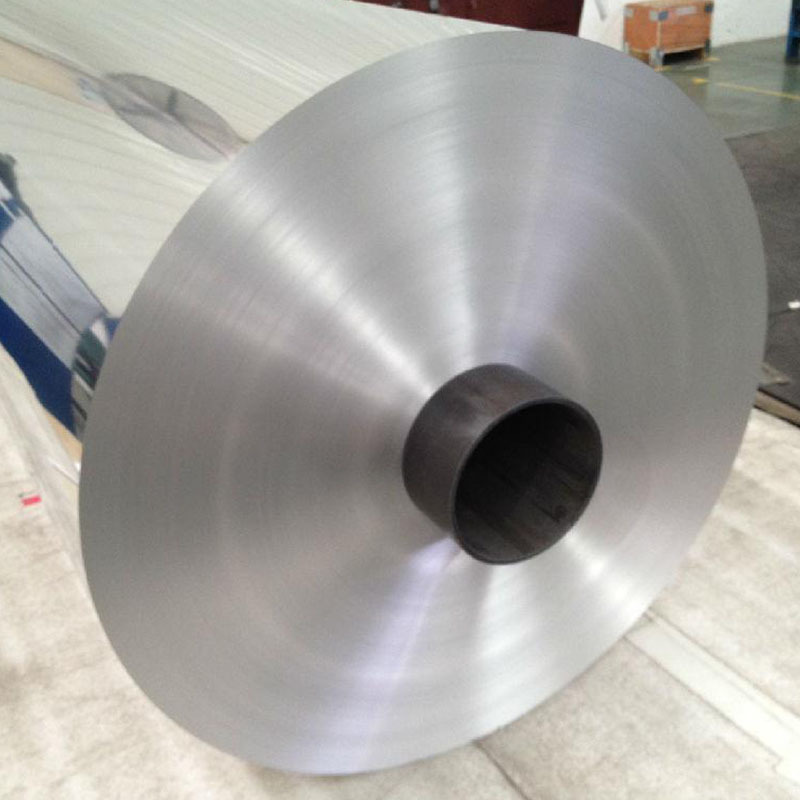 MINGTAI, equipped with advanced equipment and technology, is one of the leading food grade healthy 3003/5052/8011 alloy aluminum foil for packaging cooking aluminum foil manufacturers and suppliers in China, taking Canada as its main market. 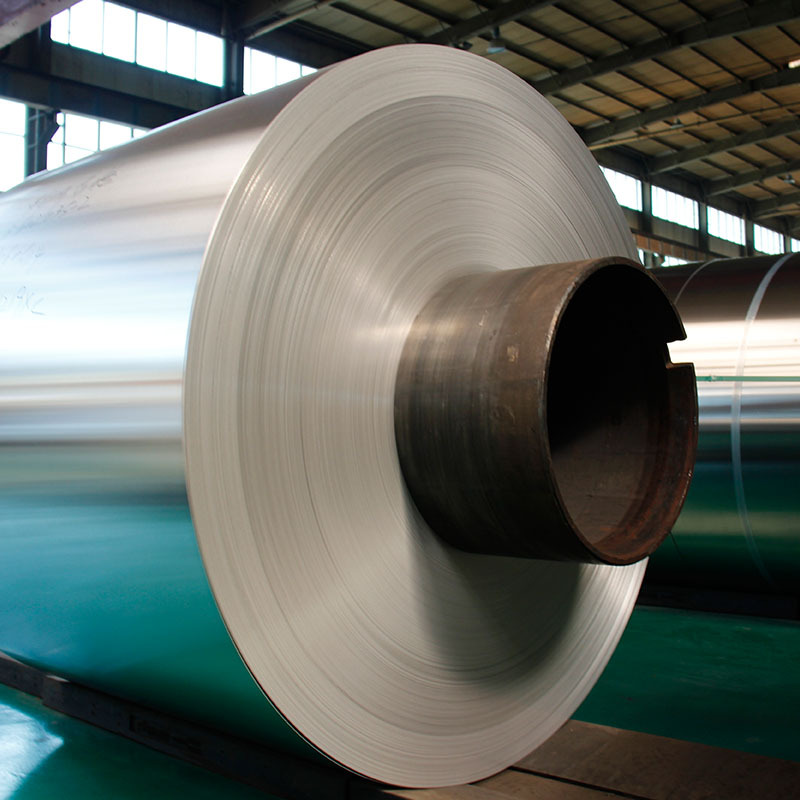 Please rest assured to buy or wholesale the quality, durable and customized products at low price from our factory. 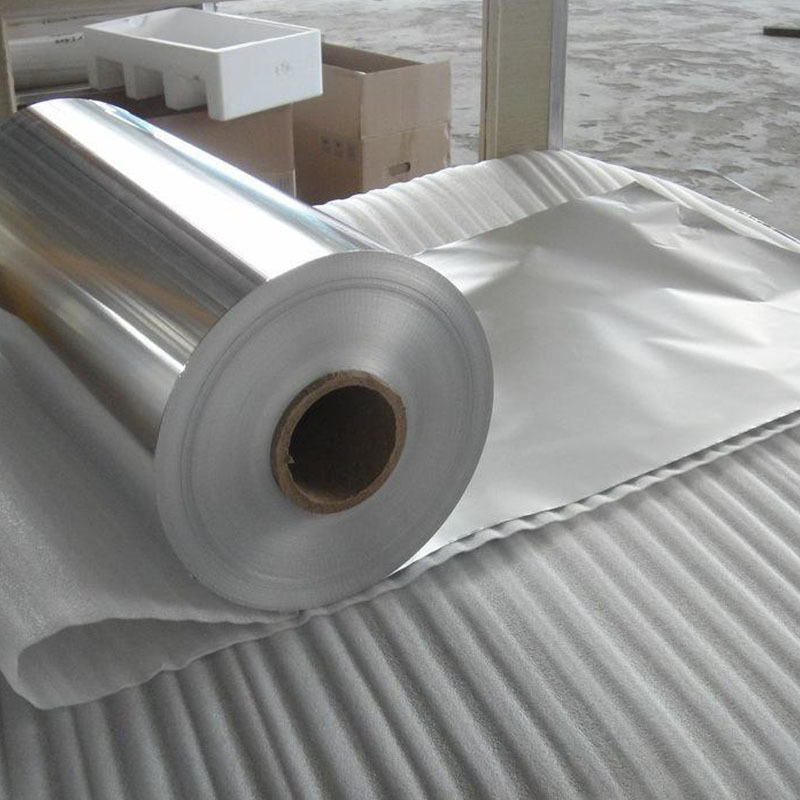 Looking for ideal Food Packaging Foil Manufacturer & supplier ? We have a wide selection at great prices to help you get creative. 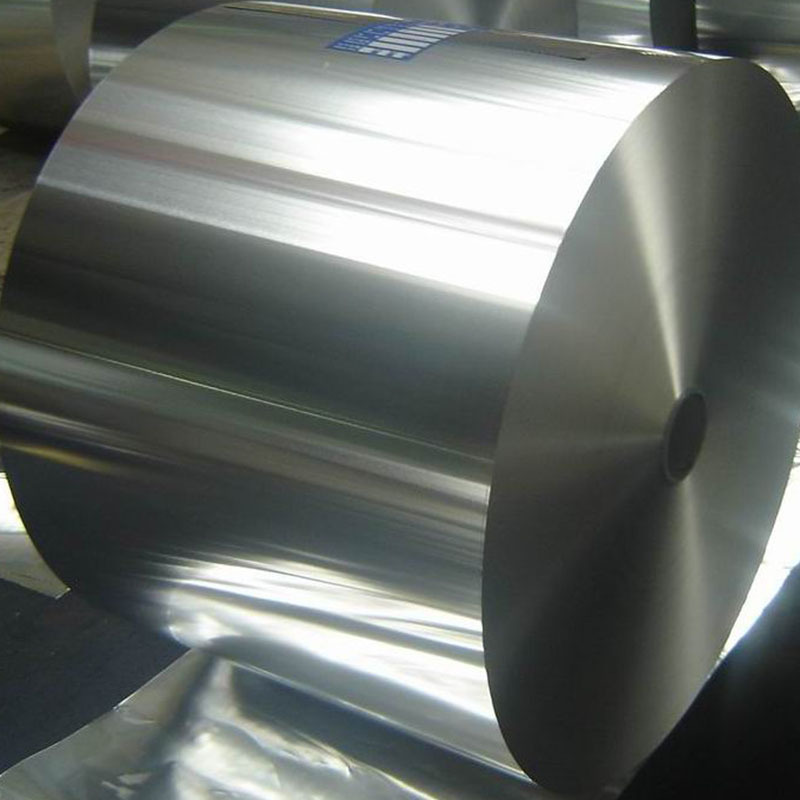 All the Aluminum Foil for Package are quality guaranteed. 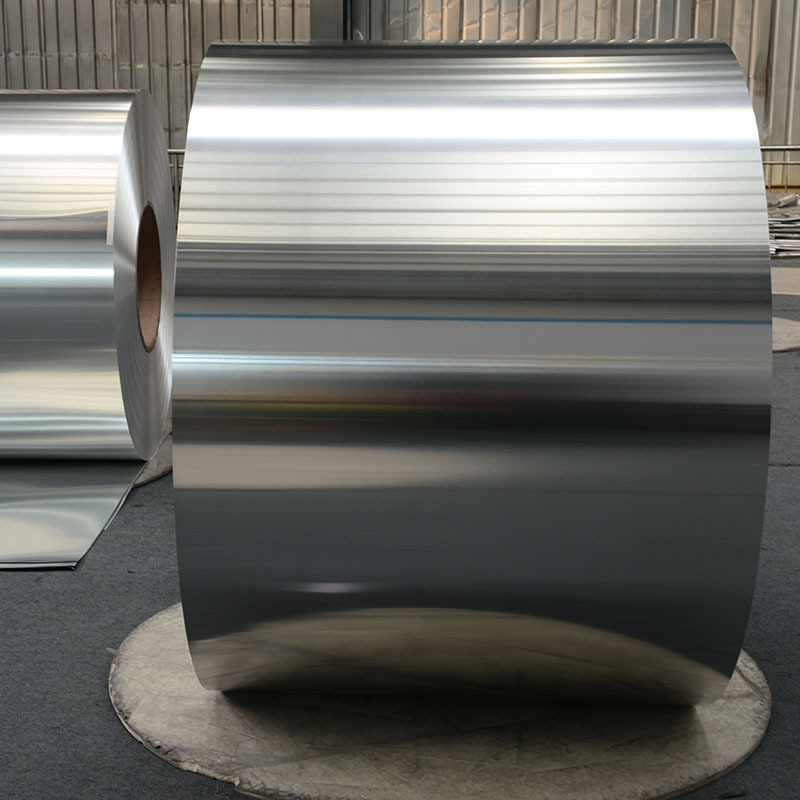 We are China Origin Factory of Aluminum Foil Roll. If you have any question, please feel free to contact us.